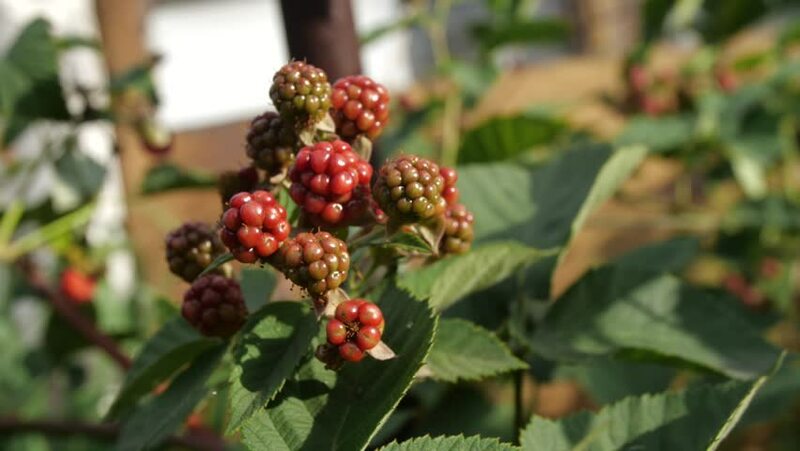 Blackberries in the garden. Harvest. hd00:29Fresh organic red raw and ripe coffee cherry beans on tree swaying in wind, agriculture plantation in North of Thailand. hd00:09hands pick blackberries, separating the ripe ones from the unripe ones.